Doctors use 4 stages to describe the spread, or metastasis, of pleural mesothelioma. Each stage details how far the tumor has spread from where it first appeared in the pleura, the protective lining of the lungs. Your doctor may also refer to the cancer stage of mesothelioma as early or advanced. Early–stage mesothelioma includes stages 1 and 2, while advanced–stage includes stages 3 and 4. Over the years, several different pleural mesothelioma staging systems have been developed. The three most commonly used systems are the Butchart System, the Brigham System, and the TNM System. While similar, they vary slightly in the definitions of each of the stages of mesothelioma. Proposed in 1976, the Butchart System is the oldest formal mesothelioma staging system. It relies on determining the location of the primary tumor mass in the body for each stage. It does not take into account the size of the tumor, the number of cancer cells present, or the overall level of cancer in the body. Other systems based on the Butchart system have been proposed over the last 30 years. For example, in 1982, Karin Mattson proposed a variation on the Butchart System that offered more concise and precise descriptions of each stage. In 1993, while working at the Brigham & Women’s Hospital, Dr. David Sugarbaker and several colleagues developed the Brigham/Dana-Farber Cancer Institute Staging System (often shortened to the Brigham Staging System). The system was initially based on clinical experience with 52 patients and updated in 1998 based on subsequent experience. The Brigham Staging System places an emphasis on surgery as a mesothelioma treatment option. 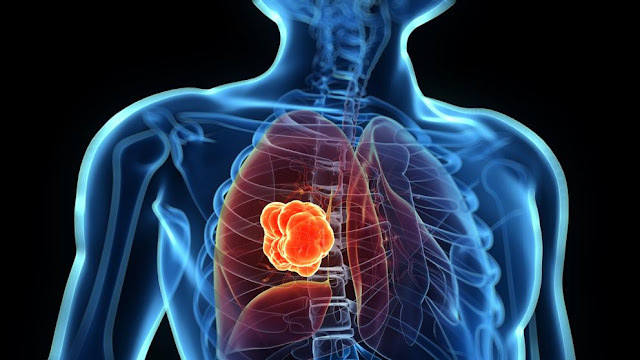 Generally, stage 1 and stage 2 mesothelioma tumors are viable candidates for removal; however, by the time the mesothelioma cancer reaches the lymph nodes (stage 3) or metastasizes into other areas of the body (stage 4), surgery is no longer a valid option. The Tumor, Nodes and Metastasis (TNM) Staging System was developed by French physician Pierre Denoix in the 1940s. Since then it has evolved into a basis for staging many cancers. The first mesothelioma-specific TNM staging system was developed by A. P. Chahinian in the early 1980s. The International Union Against Cancer (UICC) and International Mesothelioma Interest Group (IMIG) developed an internationally used mesothelioma staging system in 1995. The most current version was published in the American Joint Committee on Cancer’s AJCC Cancer Staging Manual .